The Russian Republic of Chechnya has launched a new breakdown of homos where at least two people have died and about 40 people have been detained, LGBTQ activists in Russia charged Monday. 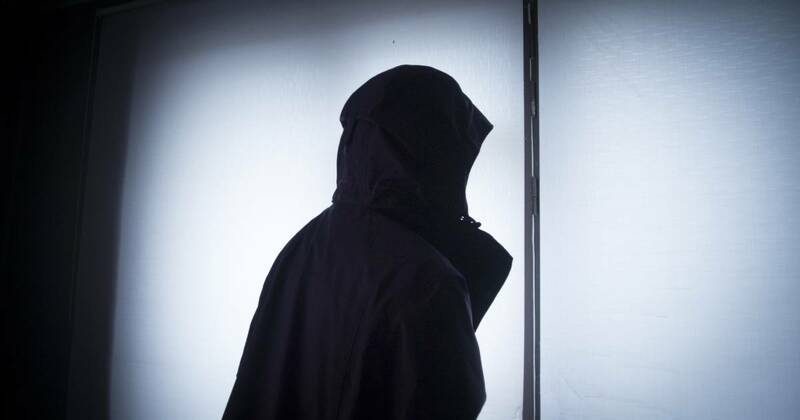 The new allegations come after reports in 2017 by more than 100 gay men who were arrested and subjected to torture, and some of them killed in the predominantly Muslim region of southern Russia. The Associated Press and other media have interviewed some of the victims who spoke of torture in the hands of Chechen law enforcement authorities. The Chechen authorities have denied these allegations, and the federal authorities have tested the previous reports, but said they did not find anything to support the charges. Alvi Karimov, a spokesman for Chechen leader Ramzan Kadyrov, told the Interfax news agency on Monday that recent reports are "complete lies and do not have an ounce of truth in them." Karimov insisted that no one has been detained in Chechnya, suspected of being gay. However, the Russian LGBT network, which has monitored the situation in Chechnya and helps victims, said in a statement on Monday that about 40 men and women have been detained with suspicion of being gay since December, and that at least two of them is the death of torture in detention. The detainees are held at the same facility mentioned in the 2017 reports. The breakdown was first reported Friday, but the activists did not release the details at that time. "Widespread detentions, torture and killing of gay people have resumed in Chechnya," says Igor Kochetkov, presenter of the Russian LGBT network. "Persecution of men and women suspected of being gay has never stopped. It's just that its scale has changed." Kochetkov said the new wave of anti-gay persecution started in late The year when the Chechen authorities detained the administrator of a social media group popular with LGBTQ people in the North Caucasus. Kochetkov said the mass retention began after the authorities got hold of contacts on his phone. LGBTQ activists in 2017 helped evacuate about 150 homosexual men from Chechnya to help them restart their lives elsewhere in Russia. Many of them have applied for asylum and resettlement abroad. The Russian authorities have strongly denied that killing and torture took place in the predominantly Muslim region, where homosexuality is taboo even after a man came to talk about the time he spent in detention in Chechnya. Maxim Lapunov said he was detained by unidentified people on a street in the Chechen capital Grozny in 2017 and was detained for two weeks, repeatedly beaten. He was deleted after signing a statement that he was gay and was told he would be killed if he spoke of his time in detention. Lapunov, who is not ethnic Chechen and is from Siberia, was the first to lodge a complaint with the Russian authorities about the wave of arrests of gay people. Last month, the Organization for Security and Cooperation in Europe called on Russia to investigate the reports and specifically cited Lapunov's case. Kadyrov and his government in Chechnya have been accused of widespread human rights abuse against many dissidents, not just gay men.